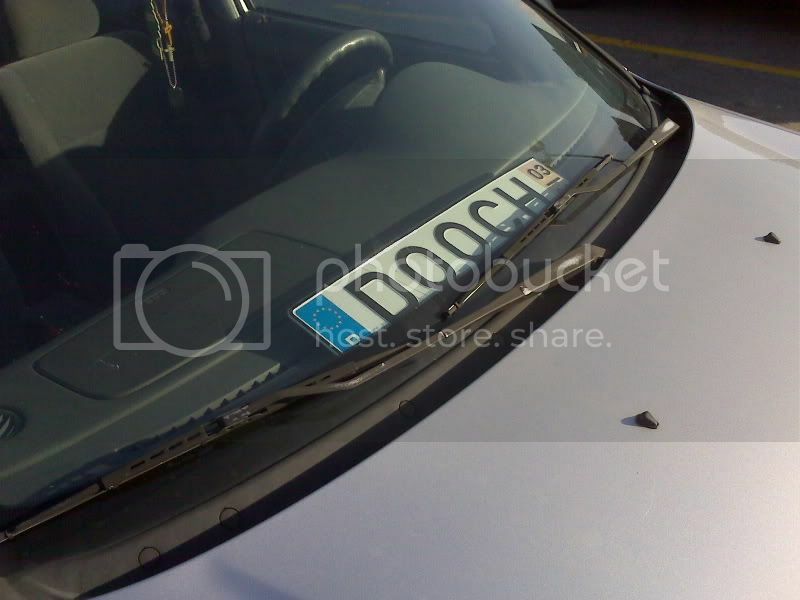 While I agree totally, perhaps that is how you spell “douche” in the country where the plate is from. Wow so this guy is an international douche-bag. Hahaha Fanrastic!